How The Grinch Stole Christmas! :Let's Try to Be Logical With Dr. Seuss! This is a very special week here at Cartoonin’ In, it’s our Holiday Special week! Which means we’re saying “screw it!” to our usual timeline and instead are talking about one of our favorite holiday-time movies. 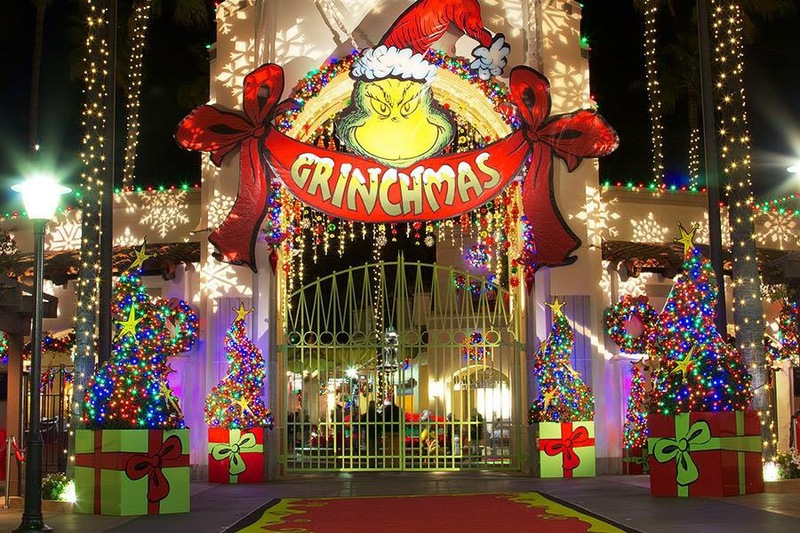 This year we’re going back in time to 1966, with How the Grinch Stole Christmas. The Grinch means that it’s Aly’s time to research good ol’ Dr. Seuss! So we start off (after we ramble on a bit about our Grinch memories) with a lengthy biography about the legendary children’s author. In our source material notes, you’ll see a link to the amazing (and long) New Yorker article written about Seuss in 1960, if you’re a fan we recommend you read this article. It has a lot of in-depth information and the interesting perspective of being written while he was alive and in his hey-day. We find out lots of fun facts like Seuss’ real name, how he got his start in the film industry with wartime documentaries, and how he lived his later years in an observatory! Sarrah chimes in with a new artist spotlight! This week we talk about one of Chuck Jone’s longtime cohorts, Ken Harris. Sarrah talks us through his long and established career in art and animation. Did you know he and Jones had one of the longest artistic partnerships (between an animator and a director) in the history of the industry? We, of course, end up talking about the live action 2000 How the Grinch Stole Christmas. Because we both love that movie (Fun Fact: After Sarrah went home from this recording session, we both ended up watching the live action Grinch that night. Great minds…). Our walkthrough has Aly very confused about certain aspects of the Whos and their Christmas holidays (particularly Santa), we relate to the Grinch when it comes to noise, and Sarrah has some lovely things to say about colour and character design. So put down your weird Who instruments , microwave your plate of roast beast, and let’s grow all of our hearts three sizes today!